Free use of moving blankets. 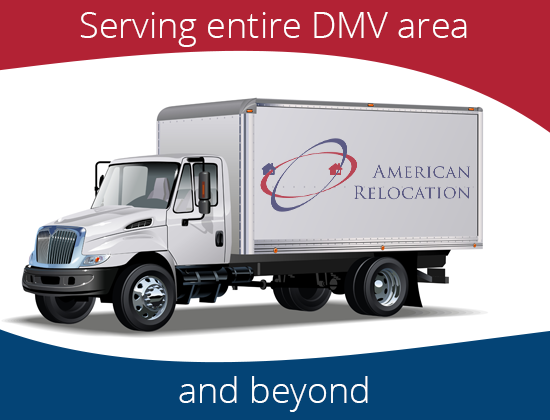 Personal relocation consultants for every move. No extra charge for furniture that requires disassembling and re- assembling. No extra charge for stairs, elevators, long carries, extra stops and mileage, detailed inventories provided upon request. Basic limited liability coverage at no extra cost. 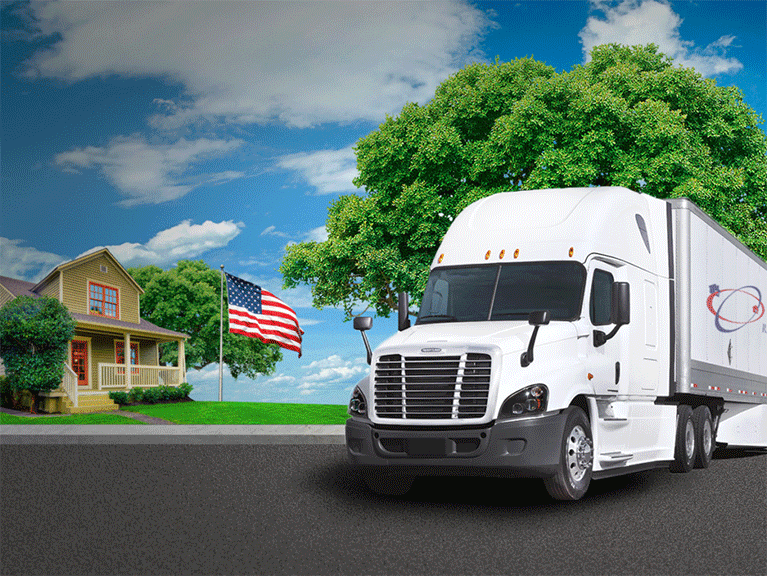 Local move charges are based upon hourly rate. The first element is working hours. Working hours start from our initial arrival time at your first location and covers the total time of the move (loading, driving to new location, unloading). Additional stops are included in working hours. We have a one time fee which is standard for every moving company called travel time. Travel time covers mover's cost of traveling from the warehouse to your location and back to the warehouse once the move has been completed. CALL NOW AND GET A FREE QUOTE!